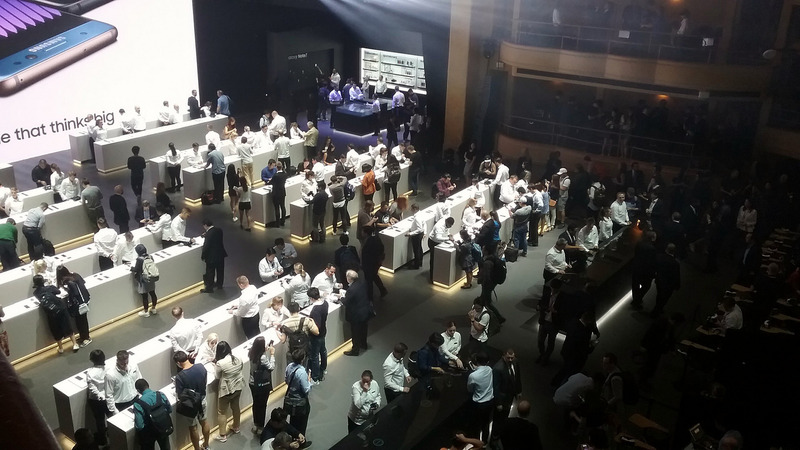 Tuesday, August 2nd in new York was another exciting day as Samsung unveiled their fabulous Galaxy Note7. Intro included a nod to Olympic support over the years. A rousing presentation which had us wearing Gear VR powered by Oculus. Every seat had a Gear VR headset for the Presentation. Here I’m holding mine. 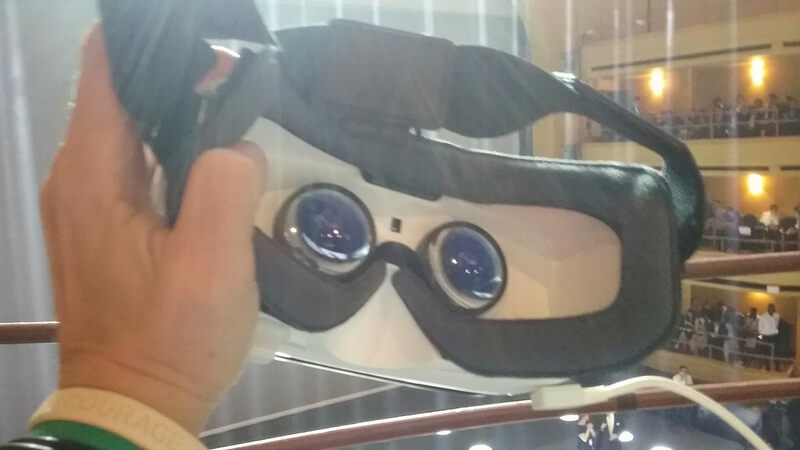 At certain times during the Samsung Presentation, we were asked to put on the Gear VR and were sent flying. As someone who avoids roller coasters because I just can’t handle speed, this sometimes got quite scary. VERY effective! With Galaxy Note7, Samsung continues to defy boundaries of engineering to deliver a more ergonomic and intuitive user experience through innovative design. Every edge, surface and detail of the design has been refined to provide a comfortable grip, easier one-handed operation, and durability with Corning® Gorilla® Glass 5. 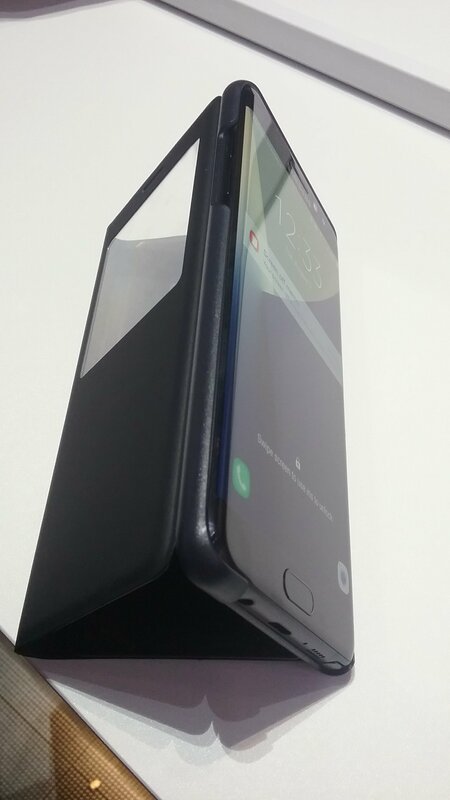 Although the Galaxy Note7 features a large screen, the unique front-to-back symmetrical dual-edge curve remains balanced and light with the sleek feel users have come to love from the Galaxy series. The powerful Edge Panel provides one-tap access to applications, news and functions. The Galaxy Note7 is equipped with the advanced camera that was introduced on the Galaxy S7 and Galaxy S7 edge. The dual-pixel sensor technology, wide aperture and fast autofocus work together to create sharp and beautiful photos even in low-light environments. In addition to 64GB of internal memory, the Galaxy Note7 also offers expandable storage and microSD support up to 256GB. The Galaxy Note7 is equipped with a 3,500 mAh battery and charges quickly using the new USB-C port. Recharge the Galaxy Note7 practically anywhere wireless charging is available. 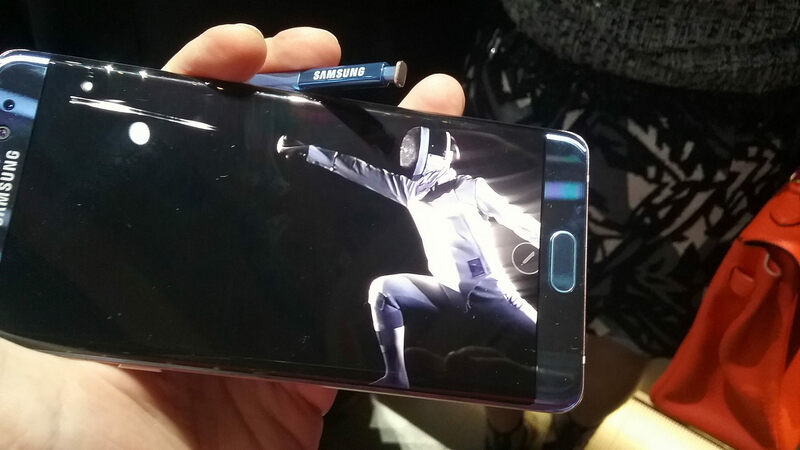 The Note 7 with pen. I found the phone to be really fast and responsive, as is the pen. It’s small but fits beautifully in my hand. It feels as natural as writing and drawing on paper. The enhanced Galaxy Note7 S Pen is more than just a writing tool – it is the gateway to getting more done efficiently and accurately. 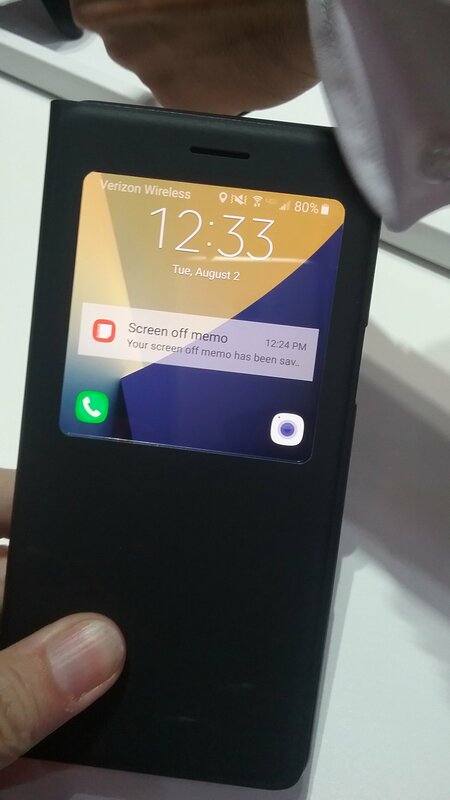 Users can bring ideas to life the moment inspiration strikes, without unlocking the screen, by using Screen off Memo and simply pinning the memo to the Always On Display. The S Pen also gives users the ability to easily create and share GIF animations with Smart Select. 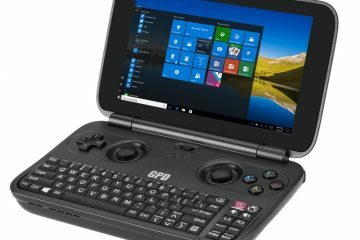 In addition, the new Air Command functions, including Magnify and Translate, enable users to zoom in on the screen or convert languages with a simple hover of the S Pen. It is even easier to access the best of the S Pen’s creative abilities with Samsung Notes, the unified app allowing users to jot down handwritten notes, draw, or edit memos from one location. The new S Pen writes with ease and precision. The new, improved pressure sensitivity and smaller 0.7mm tip provides a ballpoint pen-like experience. Security at Samsung is a high priority. 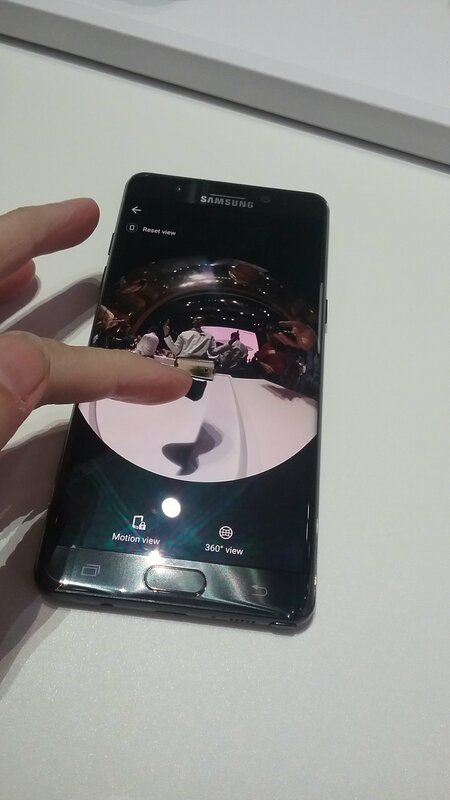 I watched as several people demonstrated unlocking the Note7 simply by looking directly at the phone and letting it scan their eyes. 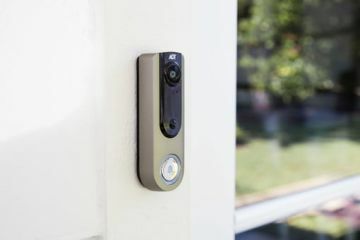 This feature works faster than the fingerprint scanner previously developed on many devices. Samsung understands the importance of keeping content on users’ phones protected. 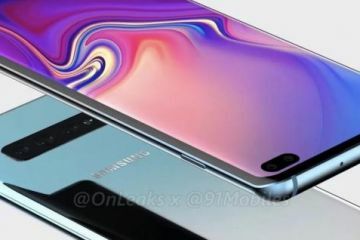 Coupled with Samsung Knox, a defense-grade security platform, Galaxy Note7 provides heightened security and privacy options, with highly advanced biometric authentication, including fingerprint scanner and iris scanning technology, new to the Note series. The Galaxy Note7 offers more authentication options that can be used interchangeably depending on how people use their phones, wherever they are, or whatever they are doing. The Galaxy Note7 instills a new level of user confidence with Secure Folder – a separate folder on the phone that has an extra layer of authentication to keep private and personal information safe. In the future, the iris recognition technology will be used to authenticate secure purchases that are made with Samsung Pay. The Galaxy Note7 will support Samsung Pass at a later date, bringing authentication such as iris scanning and fingerprint recognition to apps and services. Both Curved sides of Note 7 makes it feel comfortable while holding the phone in one hand. The Galaxy Note7 is more than just a smartphone; it’s the center of Samsung’s mobile ecosystem that unlocks a portfolio of devices, software and services. 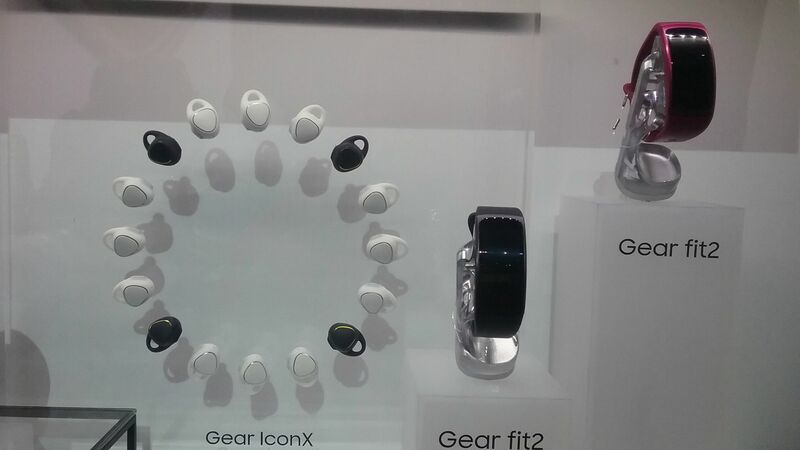 Users can monitor their fitness activities on the Gear Fit2 or Gear IconX then track their data through the new S Health 5.0. 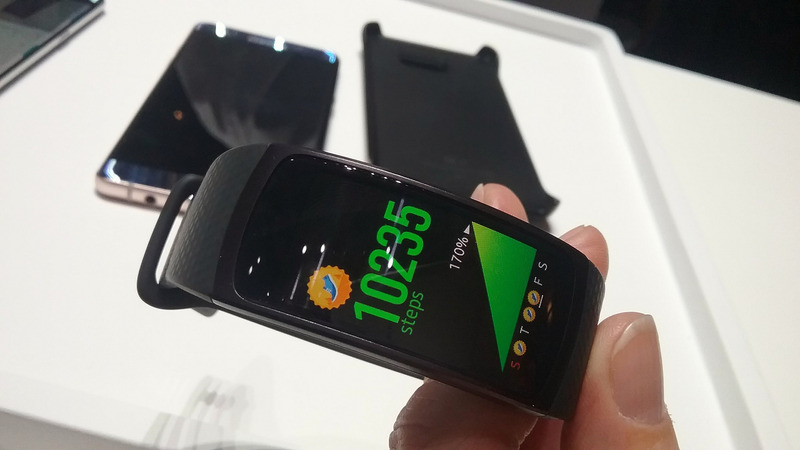 In addition to robust fitness tracking and measurement, the new S Health enables users to stay connected to family and friends by sharing fitness updates or competing in friendly challenges. With the Galaxy Note7, people have access to value-added Samsung services. Samsung Pay is a mobile payment system that can turn your phone into your digital wallet, allowing you to make purchases almost anywhere you can swipe or tap your card. By supporting more than 300 bank and credit unions, gift cards, and loyalty and membership cards, users have the convenience of making quick and secure payments from their phone. Samsung+ is the one-stop support destination empowering people to get the most from owning their Samsung products. With Samsung+, users are always just a tap away from personalized, live expert support, a vast library of tips and tricks and self-support tools to keep your device running like the day it was purchased. As a consumer you can feel very Secure using Samsung Pay. It’s similar in concept to using a credit card with a chip. Each purchase is “a one time ticket”, ie the seller is given permission to make a transaction That one Time and no private information is stored at the vendor location. Feel free to get more info at the link and see if YOUR bank is listed. 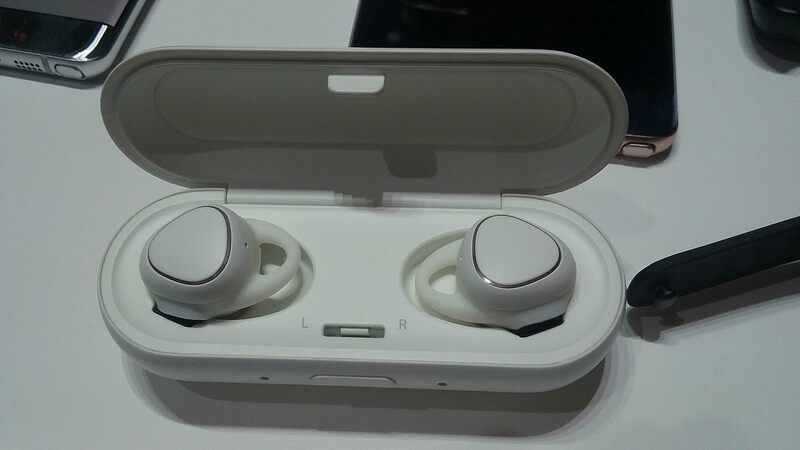 Bluetooth Earbuds in a case which automatically charges them while they are stored in the case. 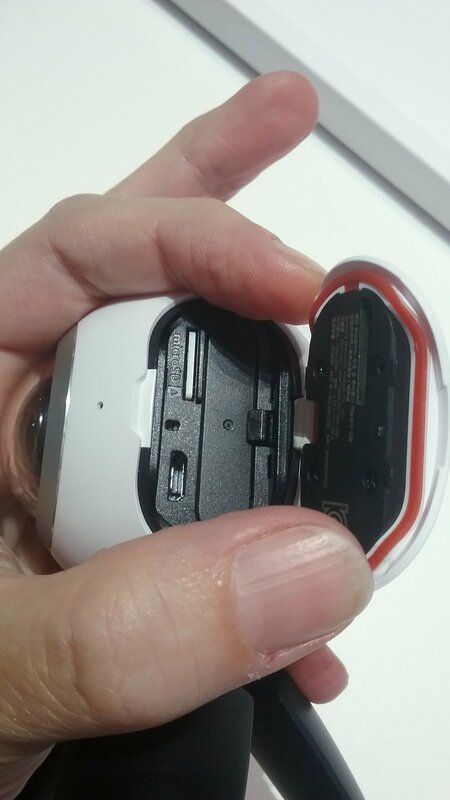 Plug the cable into the case to charge the case battery. Your EarBuds will always be ready for use On The Go. 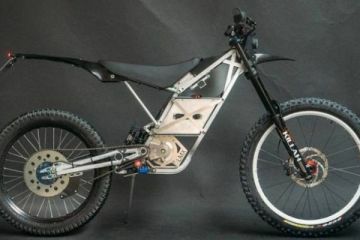 Fabulous design! The phone is one of the most important screens in a user’s life because it’s with them all the time. The Galaxy Note7 features a gorgeous, curved QHD Super AMOLED screen delivering a bold and immersive picture. It is ready to stream HDR video, enabling a cinema-like experience including super bright colors and incredibly deep black, which ensures users get the full experience that the filmmaker intended. By pairing the Galaxy Note7 with the new Gear VR powered by Oculus, users can experience premium virtual reality, anywhere. The incredible Super AMOLED screen and powerful processor on the Galaxy Note7 delivers an ultra-immersive experience. With a new look and a vast, ever-growing library of apps, photos, games and more, Gear VR puts users in the center of the action. Whether it’s next level gaming or journeying to places you’ve never been before, there’s always something new to discover. For people who live to create, tell stories and transport people to entirely new worlds, The Galaxy Note7 can be used with the new high-resolution (3840 x 1920) Gear 360 camera, to capture, edit and share 360-degree images and videos on the go. These memories can then be shared with friends via platforms including YouTube 360, Facebook or Samsung VR, the company’s premium virtual reality service, and can be relived with the ultra-immersive Gear VR. Gear 360 camera works with app installed on your phone or using its own built-in menu. 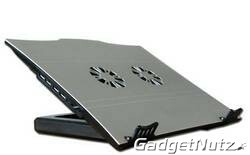 Can be screwed into any stick for easy carrying. Movies and stills can be viewed using Gear VR or on your phone. Gear 360 camera has a removable battery so it never goes out of style. 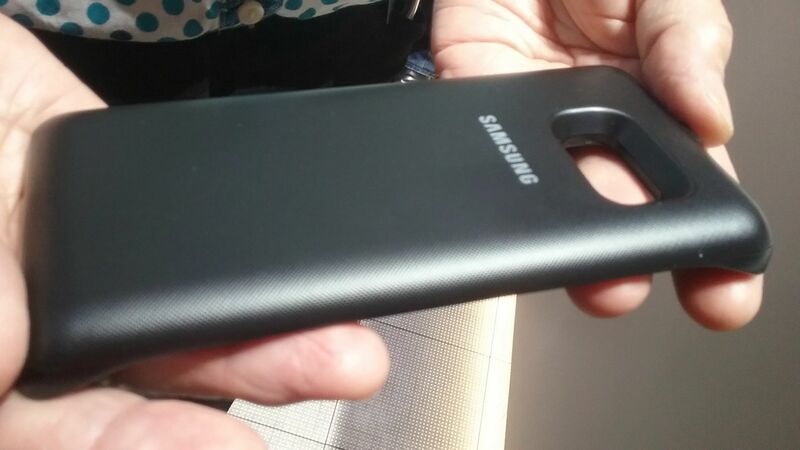 A new line of accessories will be available to complement the Galaxy Note7, including the new S-View Standing Cover, a light and portable cover that can be used to prop the device at a 60-degree angle for easy viewing of content, as well as an IP68 water-resistant battery backpack accessory for on-the-go charging. Extra battery backpack which fits on the back of the Note 7 in case you aren’t near your wireless charger. 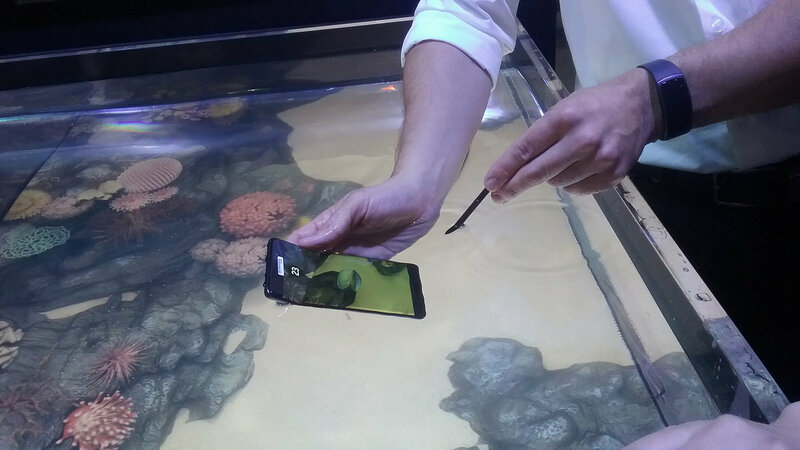 They had a water feature to show the Note 7 working under water. And I mean you can use the pen to write on the screen under water. I was told the phone AND pen are water resistant and it’s not made to be under water longer than about 30 minutes. It’s more about being able to use the phone if it suddenly rains or if you – oops! drop it in your loo….and knowing that you don’t have to panic. Yes, it really was hysterical seeing grown adults writing and playing games with the phones in the pool of water. But the message was clear. Your Note7 will function even if you get drenched in a monsoon. 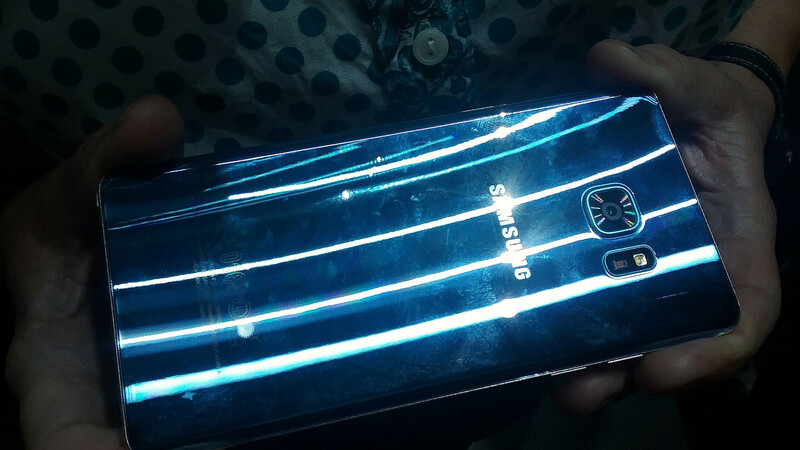 In the U.S., the Galaxy Note7 will be available in Blue Coral, Silver Titanium and Black Onyx. AT&T, Sprint, T-Mobile, U.S. Cellular and Verizon Wireless will carry the Galaxy Note7 in stores beginning August 19, with pre-orders starting on August 3, 2016. The Galaxy Note7 will also be available at Samsung Experience Shops at Best Buy, as well as Amazon.com, BestBuy.com, Car Toys, Sam’s Club, Target and select Walmart stores. Also, for a limited time, consumers who buy a the Galaxy Note7 or Galaxy S7 edge can get a free Gear Fit2 or a Samsung 256GB memory card to enhance their device. Consumers can also get $20 in rewards when they make their first qualifying purchase with Samsung Pay. These promotions will last for a limited time only, while supplies last. Terms and conditions apply. 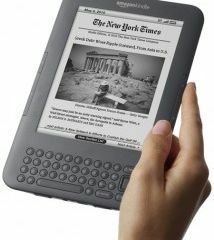 Visit www.samsungpromotions.com for more information. 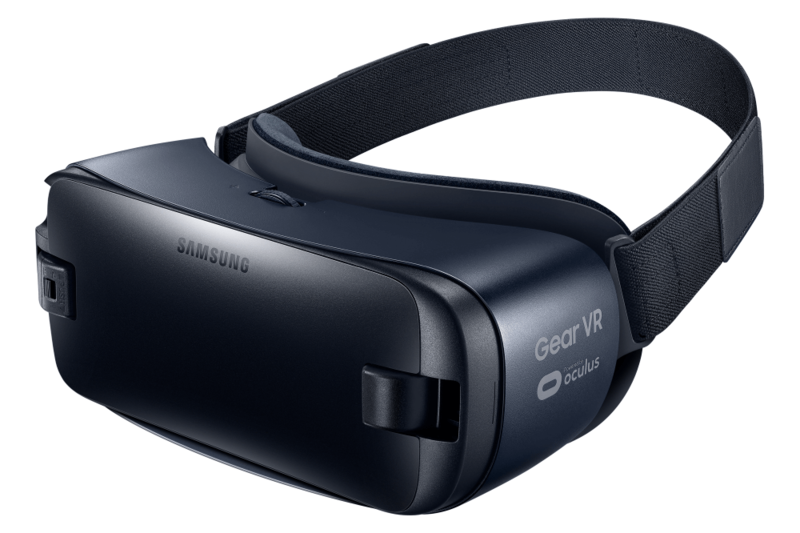 Gear VR will be available beginning August 19, with pre-orders starting on August 3, 2016 through select channels. 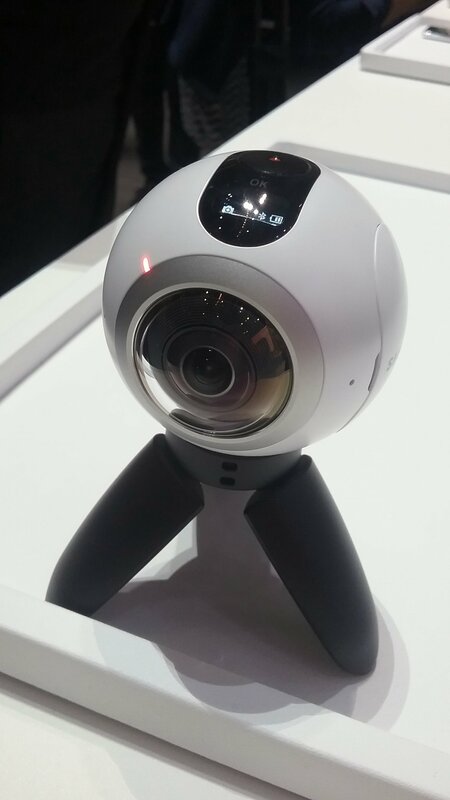 Gear 360 will be available online beginning August 19. 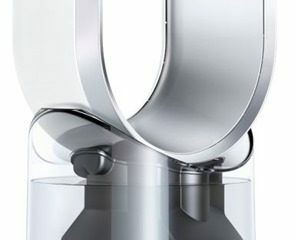 For additional product information, please visit news.samsung.com/us or www.samsung.com. DON’T miss out – the Note7 is TOO fabulous to ignore. Compatibility Galaxy Note7, S7, S7 edge, Note5, S6, S6 edge, S6 edge+ (USB Type-C and Micro USB connectors). USB-C pass through power and data support.